Great Canyon Springs location! 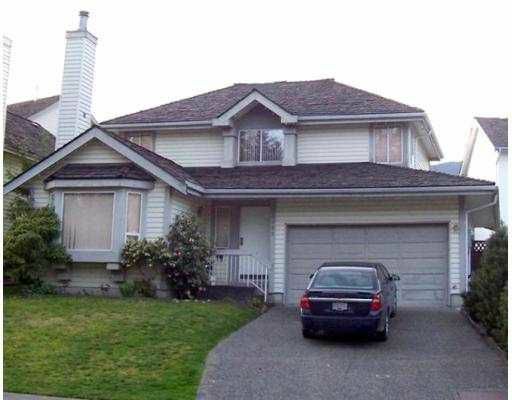 Across from forest & walking trails, close to all amenities & short walk to elementary school. Nice floor plan on 2 floors. Living room has vaulted ceiling & wood burning fir eplace with rock surround. Laminate flooring through entrace, living, dining, kitchen & nook. 3bdrms up, master has walk-in closet & 4 piece ensuite. 2 car garage plus bonus storage room. Measurements are approximate and should be verified. Act fast this won't last!